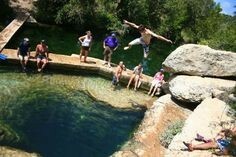 Jacob’s Well Texas is well-known to be one of the most beautiful and dangerous wells to dive on Earth. According to reports, it has claimed the lives of nine (9) divers. 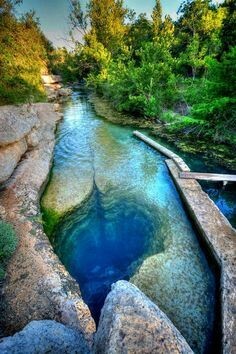 Jacob’s Well Texas was discovered in the 1850s which has served as a sacred place for the Native American tribes for many generations. 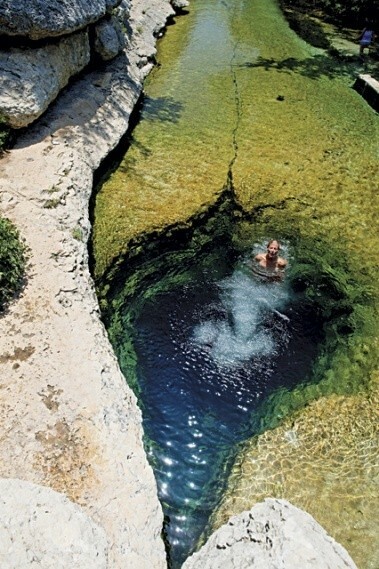 The famous well is located in Wimberley, Austin, Texas. It has a seemingly endless spring that feeds Cypress Creek. The well is generously producing gallons of water to the surface every minute. 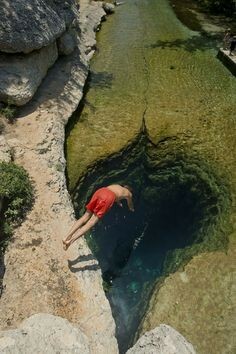 Jacob’s well is a major attraction for adventurers. The mouth of the well is so enticing that adults and children alike are lured to jump into the well. The Associated Press recounts that nine people have lost their lives trying to uncover the mystery of the well. Diving into the deepest area of the majestic and complex cave system can be life threatening. 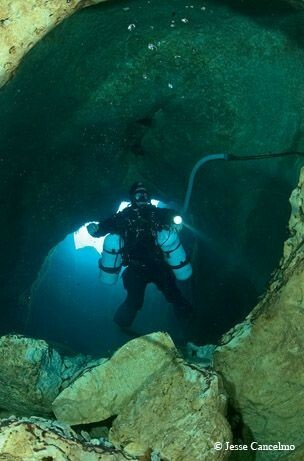 Divers are said to get lost in the unexplored cave areas. Some divers who drowned may have lost their way as they plunged into the mysterious chambers of the well. Particular tunnel areas are lined with silt, which can cloud the entire area. The mouth of the spring is four meters wide, with the depth of the water at approximately ten meters. Authorities attempted to provide safety measures to prevent divers from entering into the unexplored areas of the cave system, however, people seem to be lured to jump still. Jacob’s Well has four chambers. The first chamber is said to approximately 30-foot dive. The second chamber is 80-feet deep. The third and the fourth chambers remain a mystery to date. Only the brave and experienced divers have seen it. 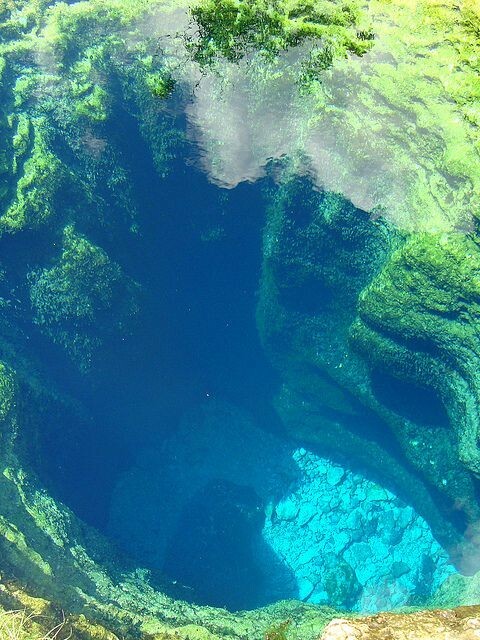 Jacob’s Well lingers as a magnificent and yet mysterious wonder. Scientists around the world remains puzzled with its baffling and unexplained cave systems. For the Native Americans, the well continues to be their sacred ground. Certainly, there are more than nine divers (9) who lost their lives from the well as human skulls, bones, diving tools have been recovered throughout the years. Don Dibble, who is an owner of a dive shop tried to discover the virgin cave areas himself to save future divers from risking themselves into the well. 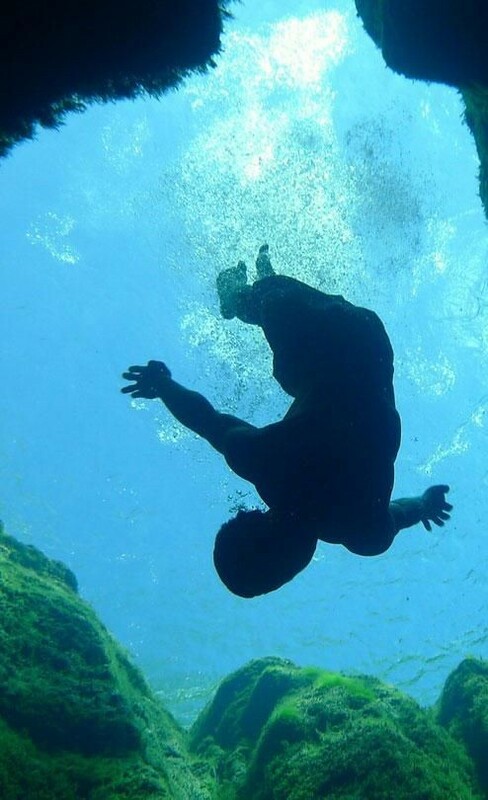 He shares the same mysterious experience from the well when he almost died in 1979 trying to save two divers. 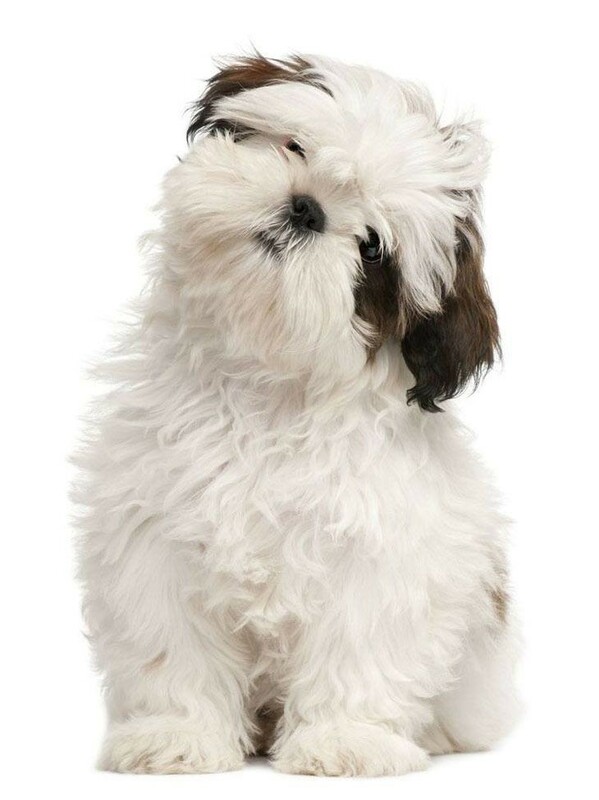 His tank ran out of air, which caused his ruptured stomach. Dibble survived the nightmare, however, he did not solve the mystery existing in the well. 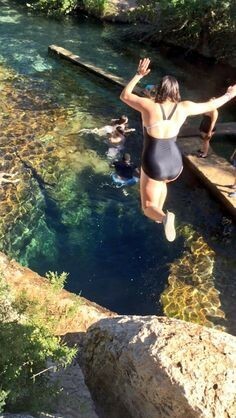 For individuals who are not tempted to discover the mystery of the well, Jacob’s well is a natural spring great for a family outing. Actually, the whole area was declared as a natural preserve to safeguard it for the next generations to come. Jacob’s Well Natural Area is absolutely a stunning and dazzling place, but the most interesting part is unquestionably the well itself!